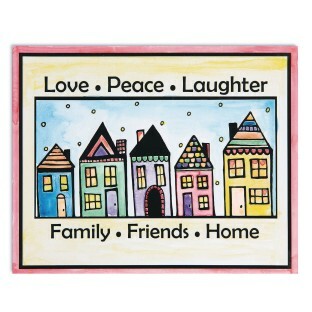 Deliver a timeless message through art! 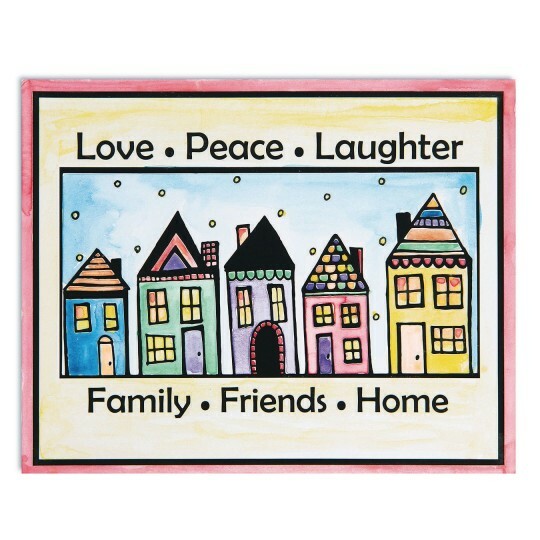 Sweet design with special "resist" art technique makes painting with watercolors easy and delivers a timeless message! 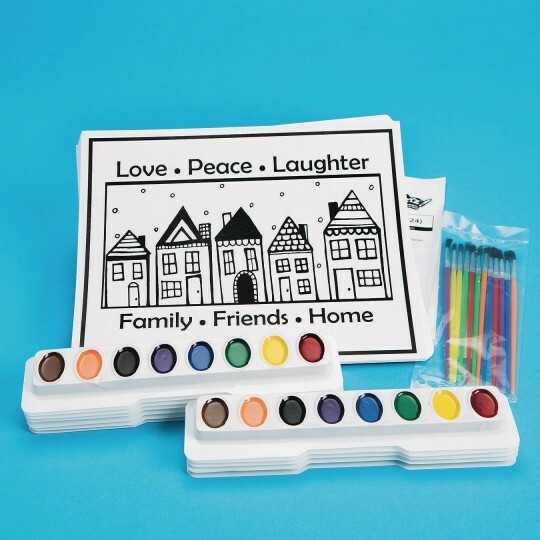 Includes watercolor paints, brushes, and instructions. Finished painting is 8” x 10”. Pack of 24.